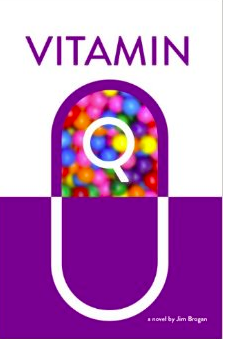 LIFE IN THE END ZONE: Queuing up for Vitamin Q? Can Quercetin Cure Frailty? See this weekend's blog post.